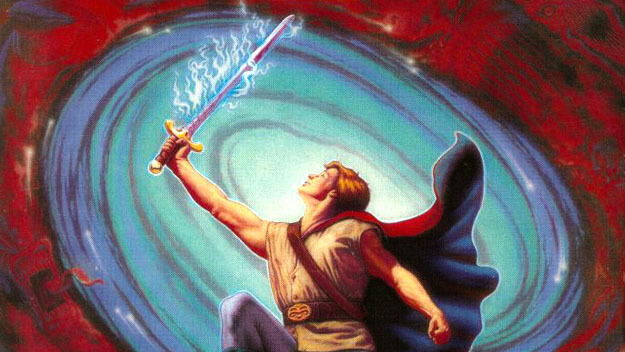 Ask anybody who knows what they’re talking about, and they’ll tell you that Sierra’s Quest for Glory series was the best hybrid RPG-adventure game series ever. It’s true, because I know what I’m talking about. Conveniently enough then, GOG has just added the entire collection to its catalogue, and at the low, low price of just $10 for the whole lot. Not even Ali Baba has a deal this good. The set includes both the original EGA and VGA remake of Quest for Glory 1, as well as the Quest for Glory 4 “talkie” version, and comes with all the maps, manuals, Famous Adventurer’s Correspondence School stuff, and everything else you need to save the world, although you’ll have to supply your own Black Bird each time around. The series was also probably the first to save and import existing characters into sequels, which was like thirty years before Mass Effect was even invented. History in the making, people.